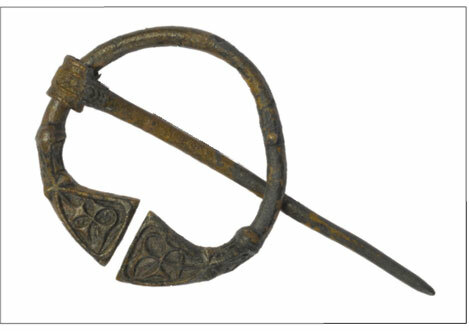 All archaeological objects found in Kerry must be reported to your local designated museum, Kerry County Museum, or to the National Museum of Ireland. These objects are critical to our collective understanding of the past. KCM has the resources and skills to care for and research these objects. Please leave the object where you found it unless you believe it to be in danger from destruction or theft. Finders rewards may be paid for objects found and reported to the Museum. Please note that using a metal detector to search for archaeological objects is illegal and such activity is subject to severe penalties. To report a find or for advice please contact Kerry County Museum.